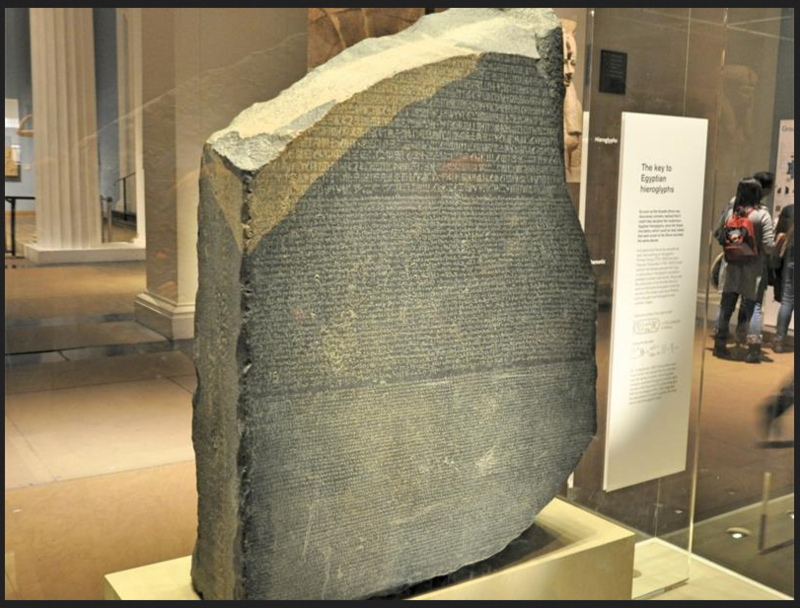 As great Egyptian queen, Nefertiti lived between 1370-1330 BC. She is famously known to have been an amazing royal wife of the then pharaoh Akhenaten, and later became ruler in her own right. For many people, there a number of things you never knew about this absolutely powerful Queen. 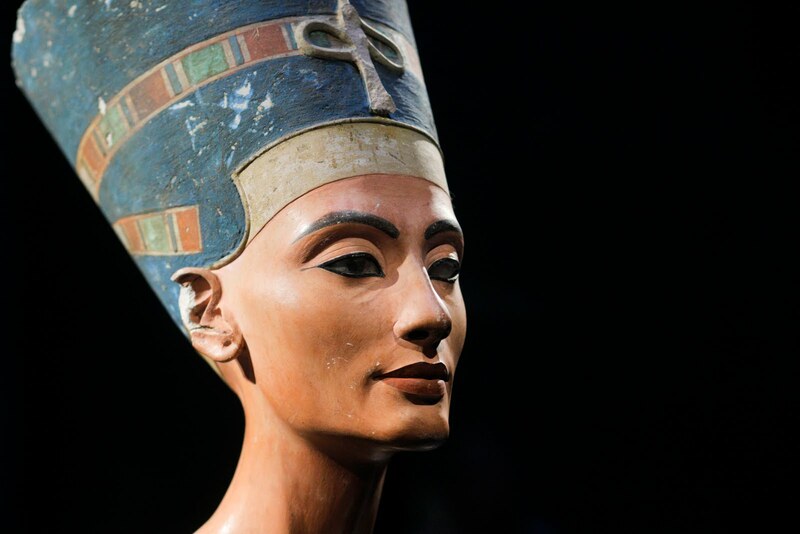 Thus, here are 7 facts to know about Queen Nefertiti. Queen Nefertiti Bust?. 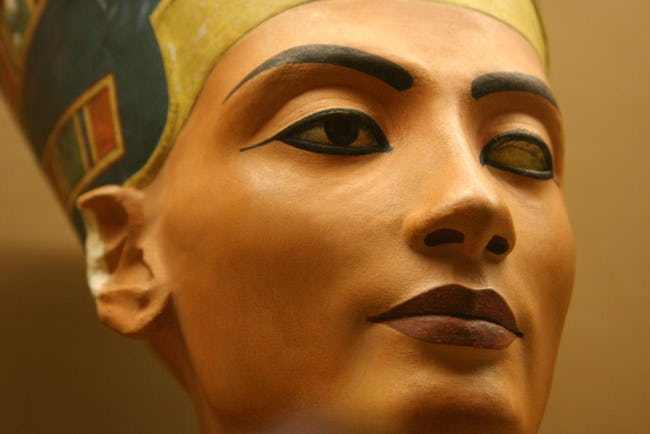 Most depictions of Queen Nefertiti have shown that although she was truly beautiful, she also had a blank left eye. This missing part on her face has led to many historians to speculate about the reasons for that anomaly; from the failure of the artist to complete their work on the bust to a suspected river blindness. One of the assumptions was that the queen may have had an ophthalmic infection. This infection would then have contributed to a type of river blindness, and consequent eye damage over the years. Another theory is and which is rather convincing too, is that the artist who was then working to complete the bust happened to fall in love with the Queen. In the process, his advances were rejected. Out of sour grapes, the artist purposely left the blank eye as a symbol of the Queen’s inability to recognize the fact of love from the artist. Like most men of that time, the pharaoh, King Akhenaten was believed to have sired a number of children out of the marriage. It was even rumored that one of the women he procreated with his sister, who then gave birth to future king Tutankhamun. In spite of this, the queen remained not only faithful to the king but powerful as ever. The queen bore King Akhenaten six daughters. These were: Meritaten, Meketaten, Ankhes-en-pa-eaten, Neferneferuaten-tasherit, Neferneferue and Setepenre. 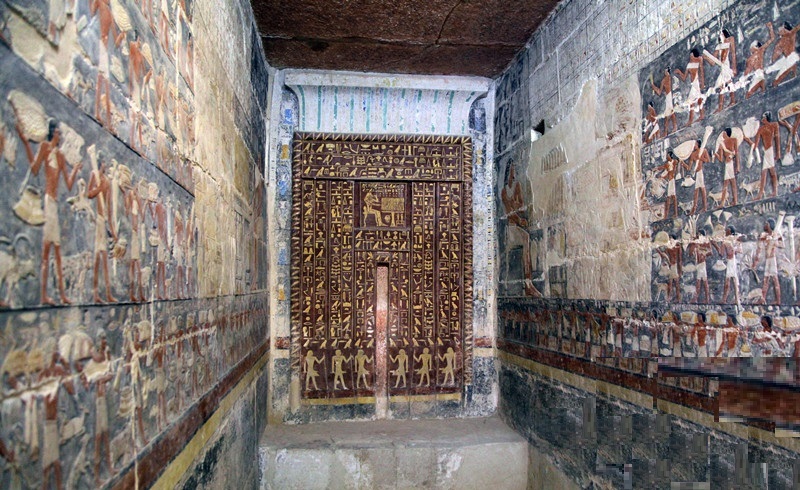 It is believed that over the years Meritaten replaced her mother at the court. This was either as the queen took over the reigns to be the pharaoh or at her time of death. how did Nefertiti die? There are conflicting and different opinions, based on history. Some theorists have suggested that Nefertiti died some six years after the death of her husband. 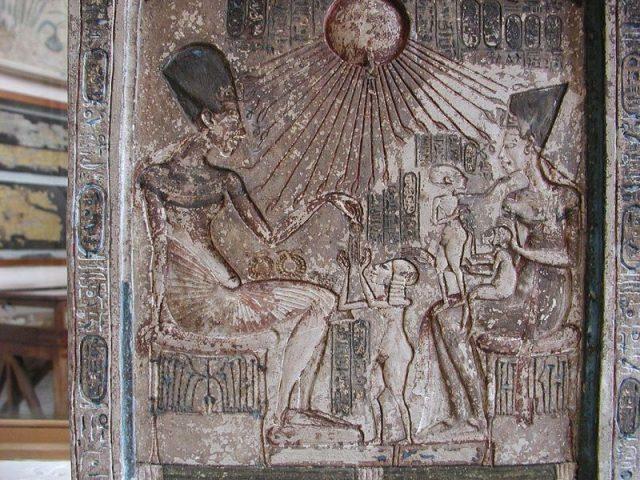 She then took over the reign, as she raised and prepared the future king Tutankhamun to assume power when he was ready. Unfortunately, her time was cut short when she died as a result of the plague. More than any other rulers, Queen Nefertiti is so much depicted and illustrated on many walls and tombs of ancient Egypt. One of these illustrations shows the Queen lifting her hand and almost striking a female captive. 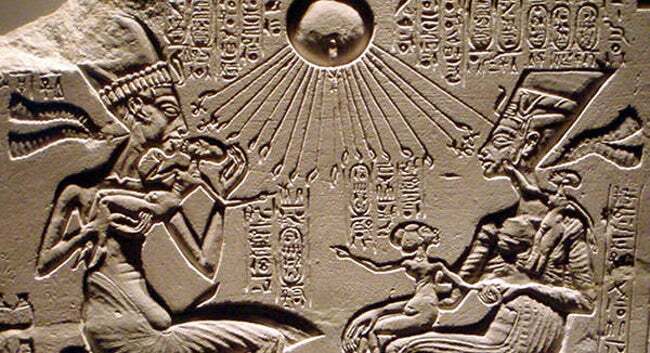 Out of many illustrations and descriptions, it is seen how the queen and king Akhenaten loved children. The king openly shows great love not only for his powerful wife but towards his children as well. This is quite uncommon of the kings and pharaohs of that period.